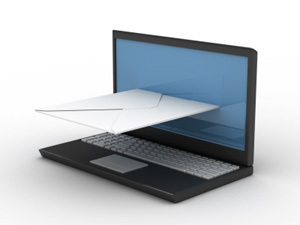 Direct mail is an important part of a comprehensive marketing plan. At the Fenway Group we make it easy for you to get your message in your customer's hands. We understand that the end result is what matters. You'll work with our Design Team reviewing the most recent statistics on buying lists, demographics, the design concept, review your budget and select a mail piece that makes sense for your campaign. Click on the link below to get started today.